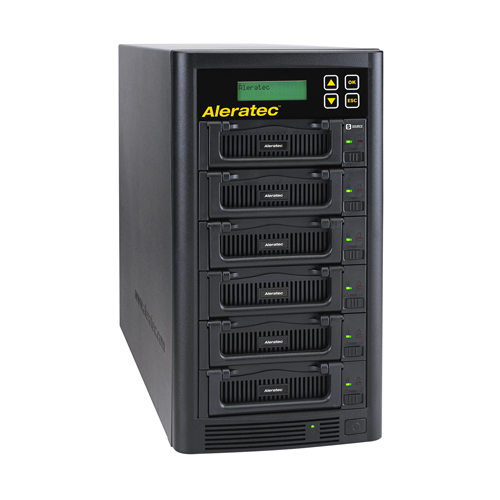 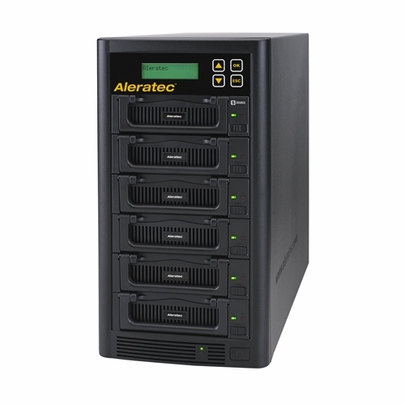 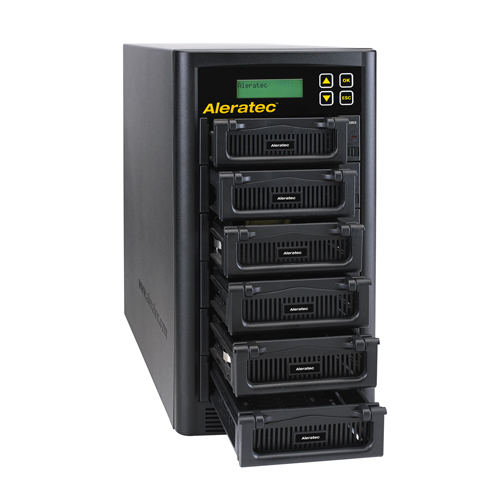 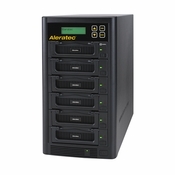 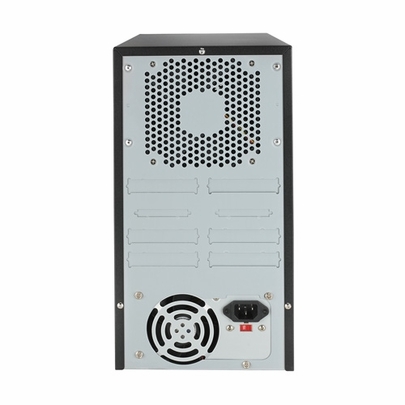 For perfect clones of up to five hard disk drives at a time, Aleratec’s 1:5 HDD Copy Cruiser IDE/SATA High-Speed Hard Disk Drive duplicator will provide year after year of reliable service. 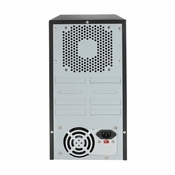 A stand-alone tower duplicator that also functions as a hard disk drive sanitizer, 1:5 HDD Copy Cruiser offers a high-speed transfer rate of up to 120 MB/s for rapid deployment of multiple hard disk drives. Sanitization of up to six hard disk drives is just as efficient with highly advanced overwrite functions that include 1-Pass, 3-Pass, Secure Erase or DoD 7-Pass. 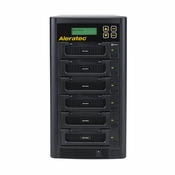 The 1:5 HDD Copy Cruiser IDE/SATA High-Speed Duplicator supports all HDD brands and is compatible with 3.5 Inch IDE hard disk drives, 3.5 and 2.5 Inch SATA hard disk drives, 3.5 inch and 2.5 inch SATA solid state hard drives and 2.5 inch IDE hard drives (with optional adapters, not included).